Long time player, first time custom content maker! My first custom content! 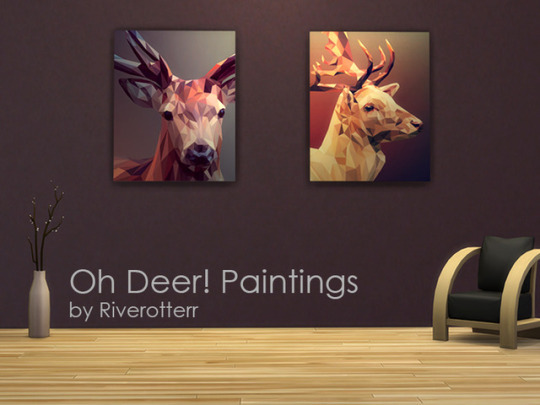 The painting uses base game meshes and contains two different geometric deer themed pictures. 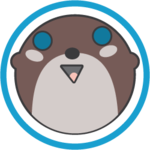 Heya! Nice paintings!! Absolutely amazing for your fist CC, congrats! Also, If you want to open a Creators Studio's HERE you are very welcome to do so!. You can read the FAQ in the first thread to know more about that section. This section here is mostly for outside web pages like tumblr, blogspot, etc. Since you uploaded it to mediafire and provided a direct link to the download it will fit perfectly in the Creators Studios section. It will also draw more attention there.